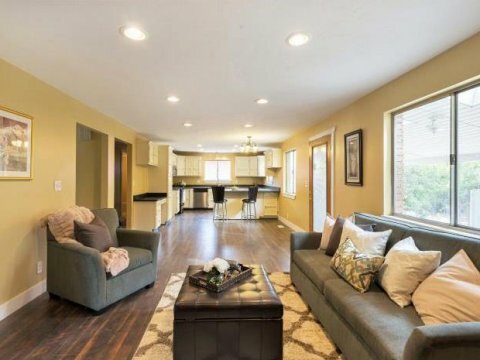 Murray Utah Seller Financing Homes – Our seller financing program allows you to own the home and claim the amount of interest paid each year for your taxes. You will become the owner and will be on the title. We close everything either through a Title Company or with our Attorney. You will have a Trust Deed and a Note secured against the property. Murray Utah Rent to Own Homes – Our Rent to Own program allows you to lease and occupy a home while building equity towards the sale price. The sale price is set the day you sign the “Lease Option” agreement. This way you enjoy the pricing and value of ownership today even though you are making the final purchase of the home at a later date. Plus, any work you do to the home will not be wasted when the lease is over. A down payment is required to make this possible. Down Payments – On lease to own, rent to own properties or owner financing homes in Murray Utah, in short, the more you have to work with the easier it will be to get into your new home quickly. 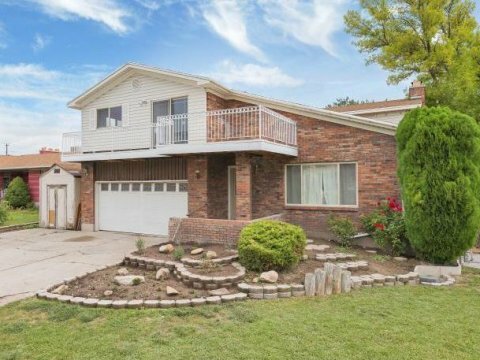 Seller Financing in Murray UT. **Reduced $15,000! Priced to sell! 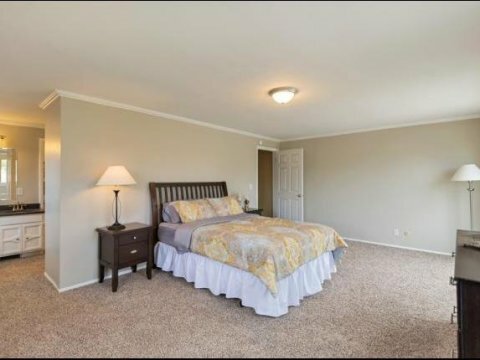 *Brand New Remodeled inside! Fully loaded: Fresh 2 tone paint, Upgraded kitchen with high-end granite counter top & Stainless steel appliances. 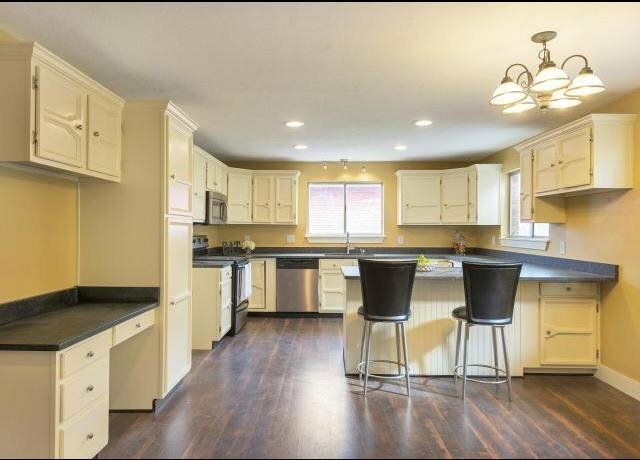 Spacious living room, big kitchen with lots of cabinet space, formal dinning that fits your family party need. 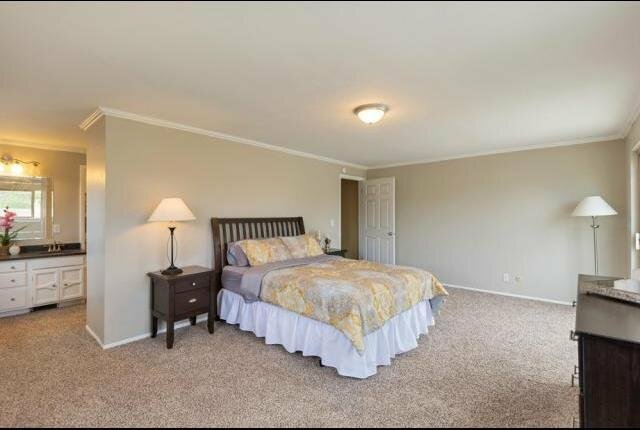 Updated master suite with jetted tube & W.I.C and other 3bedrooms on the same level and a laundry room. **Mother-In-law basement with separate entrance,2nd kitchen, 2nd laundry hook-up** don’t miss out this one! Call today to schedule showing. If your looking to buy a home in Murray, Utah and have been searched Murray, UT real estate, new home listings, property’s for sale, homes for sale, foreclosures, bank owned homes, or short sales and want to be close to schools. This is the place for you!